Avon Grove Wildcats 2017 | Above & Beyond Sports LLC. ABS Camps are proud to come and help your team achieve above and beyond your expectations! This camp is open to all interested field hockey athletes in the Avon Grove School District in grades 3-8. Cost of the camp is $140, and registration opens June 18th! 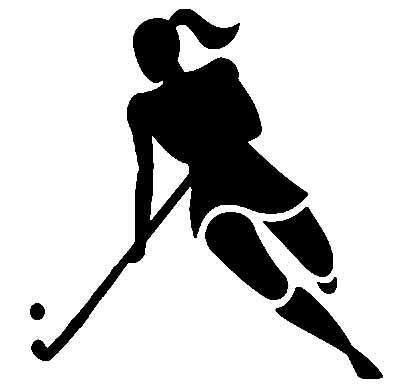 We are very excited to be bringing you a great field hockey camp for the field hockey enthusiast! Coach Krannebitter and her camp program is now in its 7th season. After 30 plus years as a college coach, Kathy is excited to share her hockey knowledge with you to help you go above and beyond! Come be a part of the winning tradition at Avon Grove! To register, simply go to the Register Now button, and you will be on your way!